The 2018 Spartan Socal Beast and Sprint has come to a close. Starting on May 19 and concluding on May 20, 2018 this race brought out over 12 thousand racers, competing for top rank. Both men and women braved the course as well as the high elevation peaking at 8,200 feet, thin air and dry conditions. Stamina and endurance were key in this race. The course was technical and placement of obstacles were what made this race really stand out for competitors. Dubbed the “Soul Crusher” by trail master Steve Hammond. 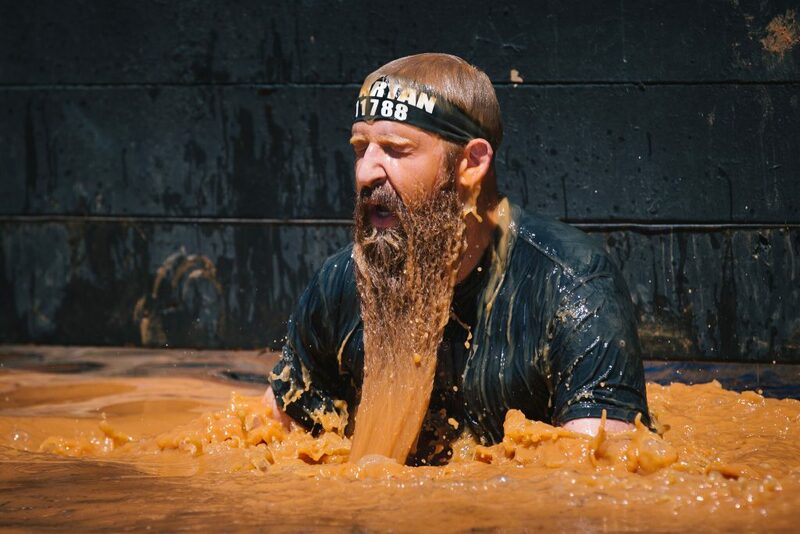 This Spartan race introduced to the West Coast “The Armer” obstacle which consisted of a single atlas stone carried by chain. Later into the race, competitors were stunned to learn that after they had struggled, some more than 45 minutes on the double bag carry that their later counterparts only had to do a single carry. This definitely caused an uproar. Congratulations out to Ryan Atkins taking first and crushing the course at 02:13:49 for the Men’s Elite and Rea Kolbl for taking first in the Women’s Elite with and astonishing finish at 02:37:16. See video of Rea Kolbl completing the final obstacle for the victory below. Destination Big Bear eagerly awaits the next Spartan Socal Beast and Sprint!